Watch out for news coming soon on Carpe Diem's 2017 Fringe productions. Members area is now live. Carpe Diem again used Red Barn Studios for the recording of "Blood on the Stones". Stuart's expert help has ensured that the CD of the show sounds great. 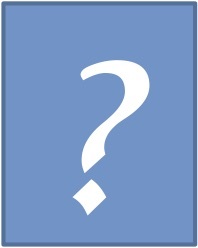 Check back soon for details of The Deacon on DVD, recorded live during the Fringe 2011. 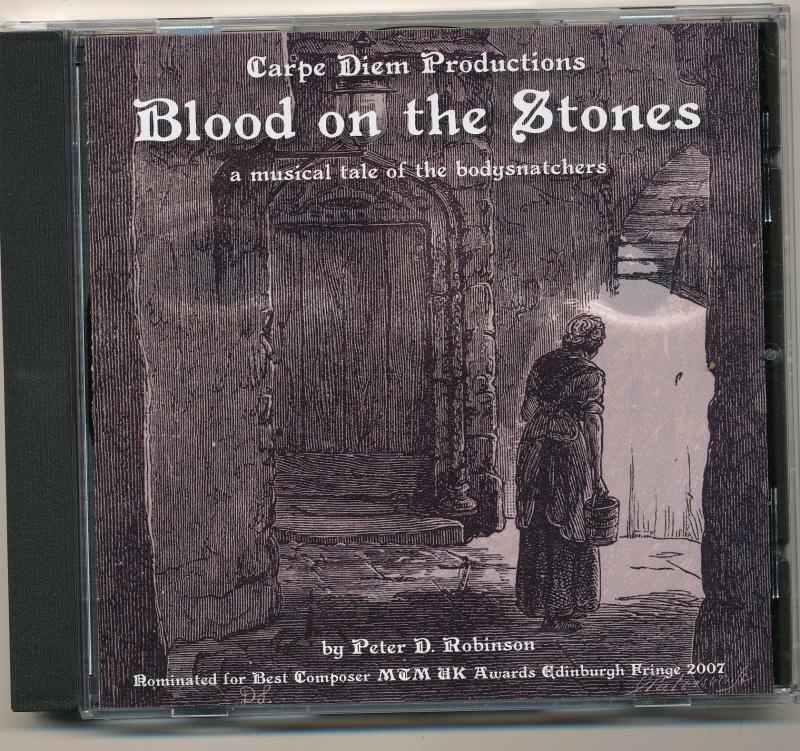 If you would like to purchase a copy of "Blood on the Stones" - price - £10.00 - please contact us. Copyright 2010-16 Carpe Diem Productions. All rights reserved.